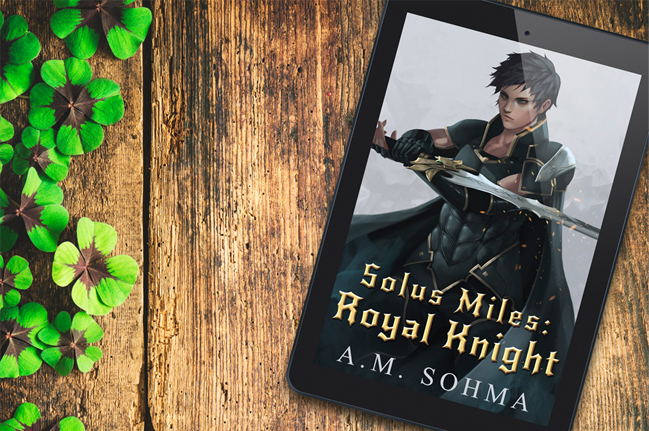 And receive an additional short story, Solus Miles: Royal Knight! Be the first to hear about new books, discounts, and more! My newsletter is released about once a month, unless I have a new release or special news to share with you! Success! Now check your email for the link to your short story!